Bossier City, La., January 15, 2018 — In its continuing effort to educate building owners, McElroy Metal has published a second E-book. 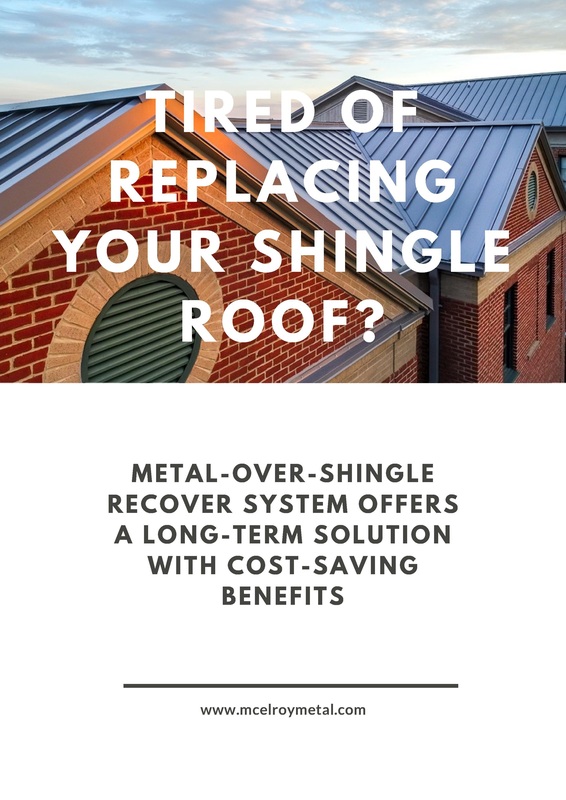 Tired of Replacing Your Shingle Roof? is available for download on the McElroy Metal website.